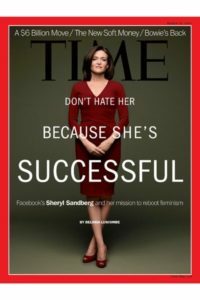 On the cover of “Time” magazine upon the release of her new book, Sheryl Sandberg wears a “safe” but well tailored dress. Some detractors of her message believe it’s lean on substance for the ‘average’ woman, that her way of thinking is only suitable to others who are privileged and affluent. 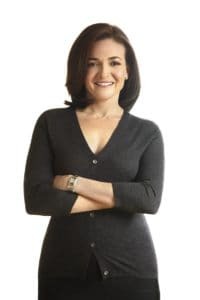 Another key criticism of the book is that even though Sheryl Sandberg is a corporate leader, she goes into depth on women’s internal struggles, but does not address how businesses should rethink how women have a place at the table. One of the points Sheryl Sandberg addresses in her book is the self-doubt that holds many women back from fulfilling their dreams and goals. Despite her writing openly of her own insecurities, one thing you can see through her personal style is that she projects a sense of fearlessness. But not in a way that looks protective or standoffish. There are hints of vulnerability and openness that I see in her personal style that give her a certain softness. 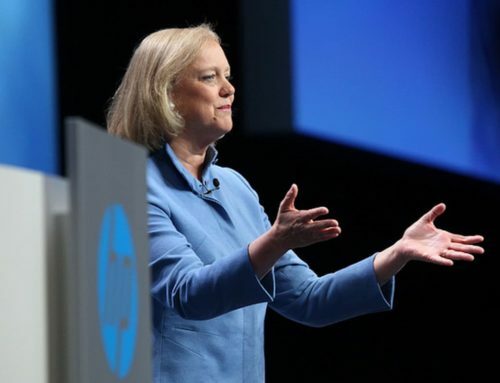 This lends to her likability, a quality that Sandberg says challenges women’s career success. Sheryl Sandberg is often photographed wearing jackets, dresses, or underpinnings that feature a V-neck. Not only is this figure flattering for her, but also it makes her look open and approachable. The higher the neckline, the less open and approachable she would look. Even if she doesn’t dress that way everyday, you can be certain that she is being intentional about creating this visual persona. 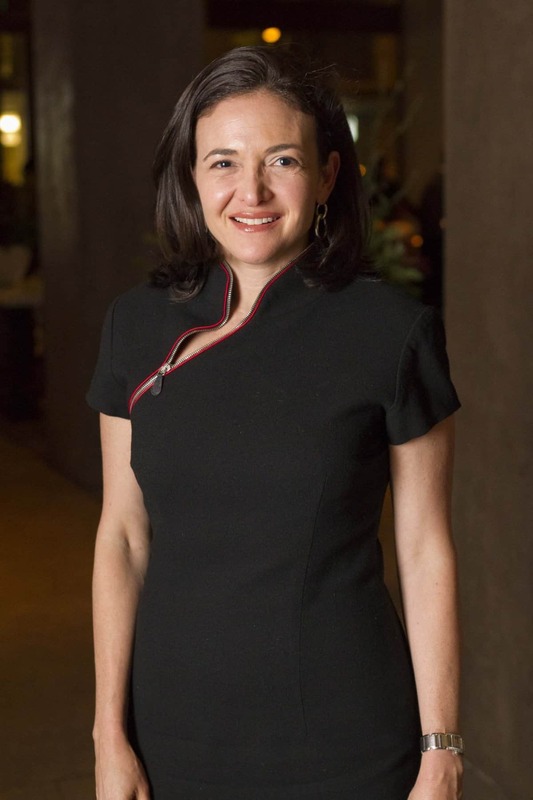 I’m not sure why this photograph was taken of Sheryl Sandberg. Looking her up and down, after the smile, her body language might look at ease, but it also looks a bit protective. And the gray cardigan may communicate that she’s willing to listen, but the way she wears it says that you better make it quick. It is interesting to note the jewelry that Sheryl Sandberg wears and doesn’t wear. 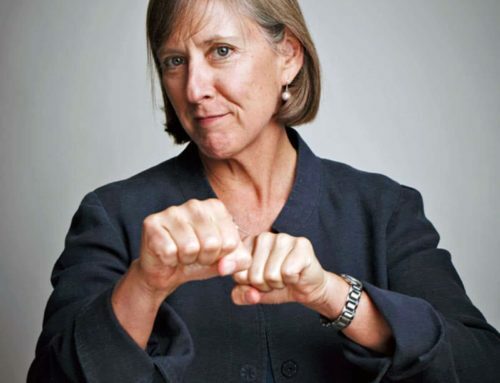 She does wear her wedding ring and a wristwatch, and has a nice collection of interesting, low profile earrings. But she doesn’t have a penchant for wearing many necklaces. This suggests that her approach to style is businesslike. In most cases, it would appear that she prefers time-honored designs that can’t be marked by fashion trends. This is true of her jewelry and most of her clothing. It is also interesting to observe how Sandberg chose to dress when appearing on The Charlie Rose Show alongside Facebook’s CEO, Mark Zuckerberg. Dressed in his typical North Face jacket with T-shirt and jeans, Zuckerberg didn’t take that as an opportunity to dress up. But looking at Sandberg’s outfit, you get the sense that her comfortable and relaxed style is true to her everyday working style. It’s not a “look at me” kind of look. Low contrast, solid drapey fabrics worn with a comfortable kitten heel shoe, her clothes are relaxed and low profile, creating a proper balance to her boss. As a featured guest, interviewed at the Moet Hennessy Financial Times Club Dinner in San Francisco last September, Sandberg is seen taking a rare fashion risk. But was it the right one for her? 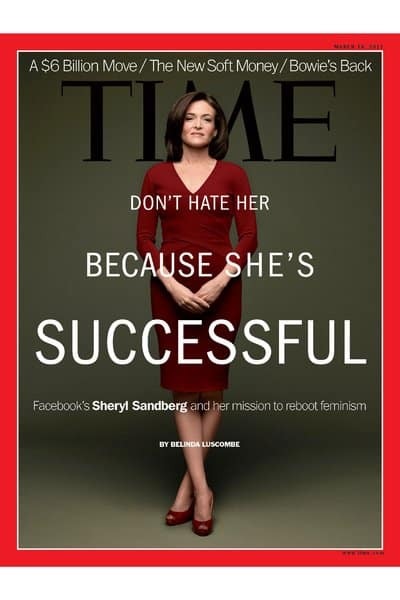 I think Sheryl Sandberg gets a lot right about her style. Her clothes are impeccably tailored. She makes good, solid choices. 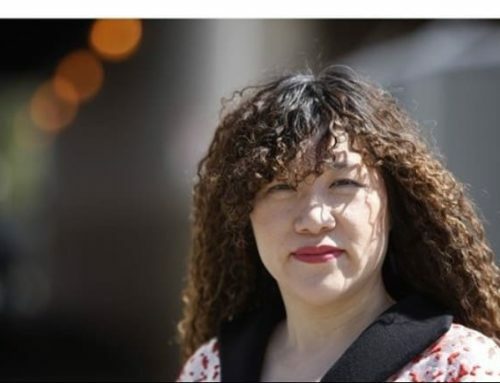 Her beautiful hair is a dominant feature. Yet its current style smacks of the East Coast Ivy League. Not that there’s anything wrong with that. But it does make her look more mature than her 43 years, and it doesn’t reflect how she may have evolved as a whole person. 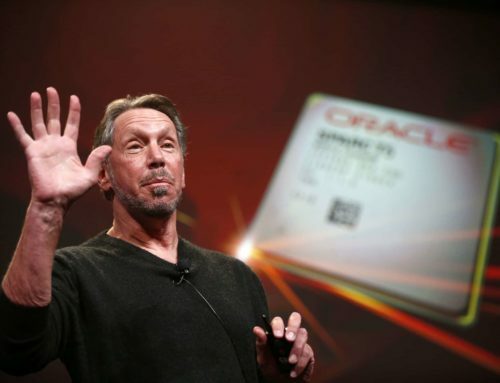 I’d like to see it look more modern and reflect her many successful years here in Silicon Valley.